Stockbridge, MA, October 11, 2013— Norman Rockwell Museum will present a book launch for writer Deborah Solomon’s biography, “American Mirror: The Life and Art of Norman Rockwell,” on Saturday, October 19, from 5 to 7 p.m. Join the noted interviewer and art critic for a look at her new, comprehensive biography of the acclaimed illustrator. As featured in the October 2013 issue of “Smithsonian Magazine,” “American Mirror” draws on a wealth of unpublished letters and documents from Norman Rockwell Museum’s archives to explore the relationship between the artist’s despairing personality and his genius for reflecting America’s brightest hopes. 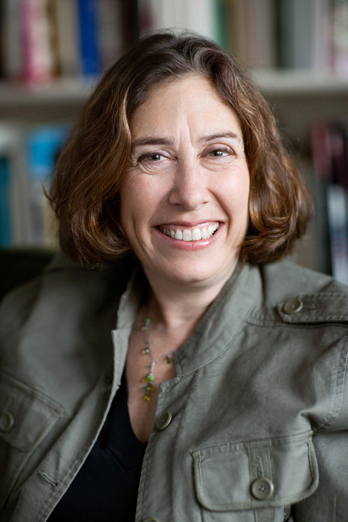 Photo of Deborah Solomon. ©Christian Oth. All rights reserved. 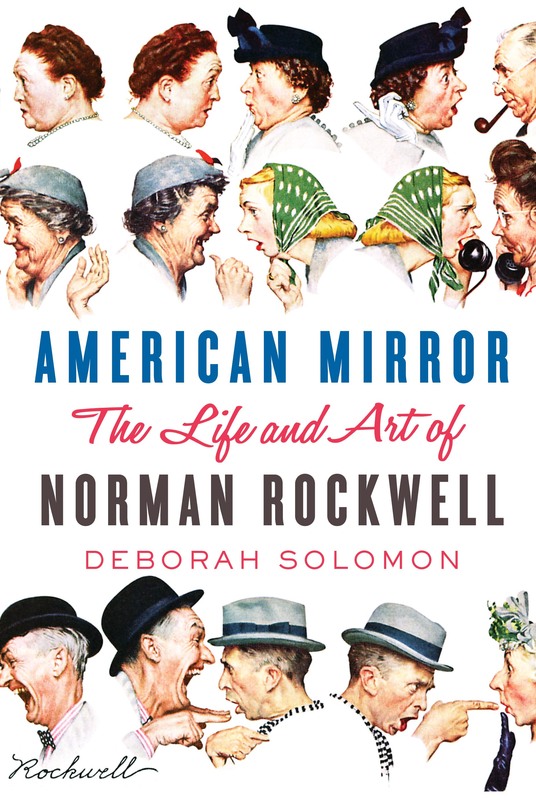 A decade in the making, “American Mirror: The Life and Art of Norman Rockwell” is Solomon’s third artist biography. In the book, Solomon trains her perceptive eye not only on Rockwell and his art but on the development of visual journalism as it evolved from illustration in the 1920s to photography in the 1930s to television in the 1950s. available on the night of the reception (before its public release in November). Limited seating is available for the event; RSVP to attend at 413.931.2268 or bookparty@nrm.org. Deborah Solomon is the author of two previous biographies of American artists: “Jackson Pollock: A Biography” and “Utopia Parkway: The Life and Work of Joseph Cornell.” She has written about art and culture for many publications, including “The Wall Street Journal” and WNYC Radio, and her weekly interview column, “Questions For,” appeared in “The New York Times Magazine” from 2003 to 2011.